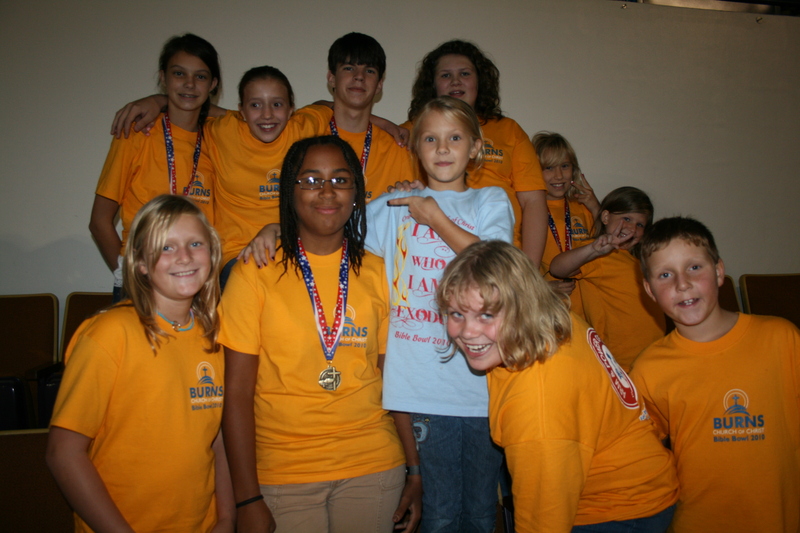 Congratulations to our Bible Bowlers! Our students did a great job this year, and we’re really proud of how hard they worked studying Exodus. Our students were David, Leighann, Destiny, Kaiya, Syvanna, Emmy, Bridgett, Lexa, Myka, Raegan, and Tucker. If you’re interested, check out the Bible Bowl questions these young people answered so well! Thanks for all your hard work! You are an example to all of us. 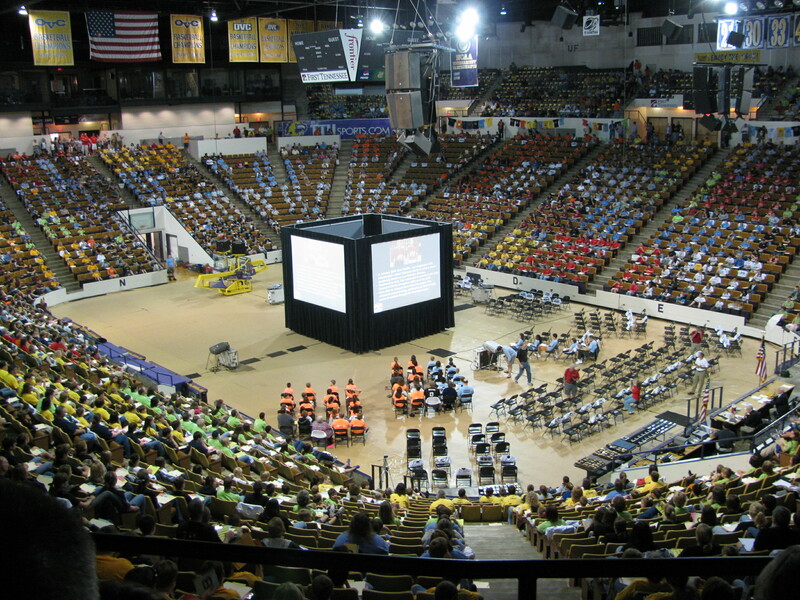 Mark you calendar for Bible Bowl 2011 — a New Testament year — for Saturday, September 10, 2011.